That Black-haired Beauty — She Likes it! 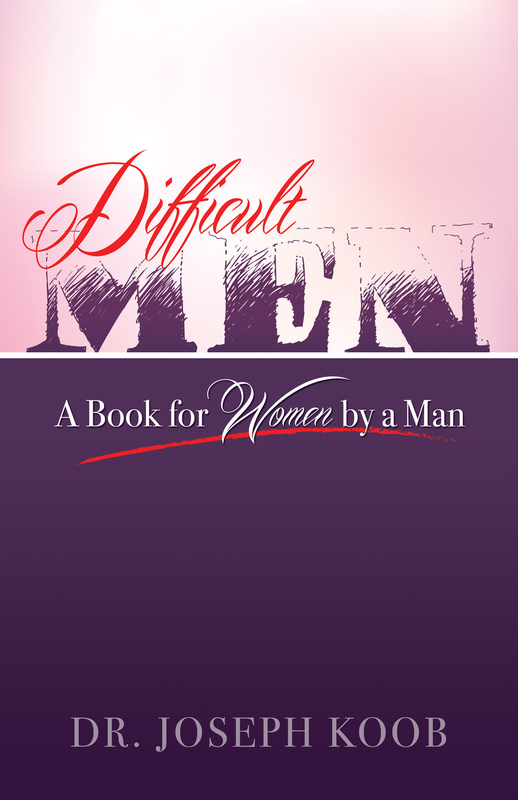 Difficult Men – Is NOW AVAILABLE at http://www.buybooksontheweb.com. It should soon be available at Amazon and later at Barnes and Noble and other major on-line retailers (some take longer than others to set up new books). I will make a more formal announcement when it is available at Amazon, but if you want an early copy, you can order now. One an over-riding theme throughout is “Positivity”. We always have this choice. UPDATE!!! 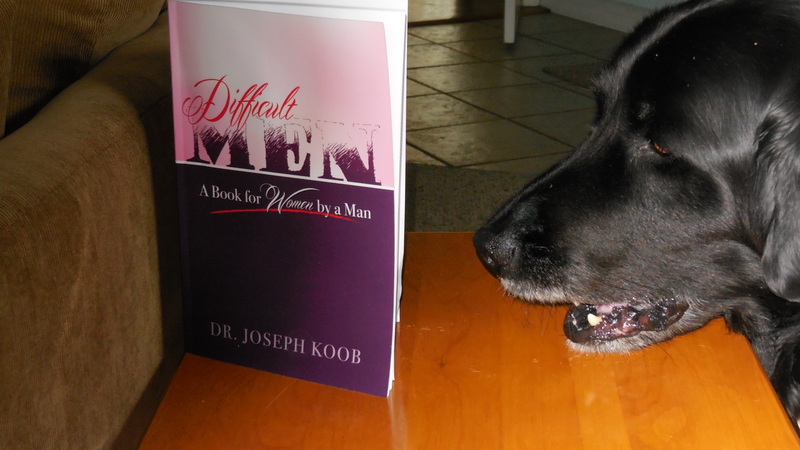 Just checked: now available at http://www.Amazon.com!! !